Five Minutes with Jill Goatcher. 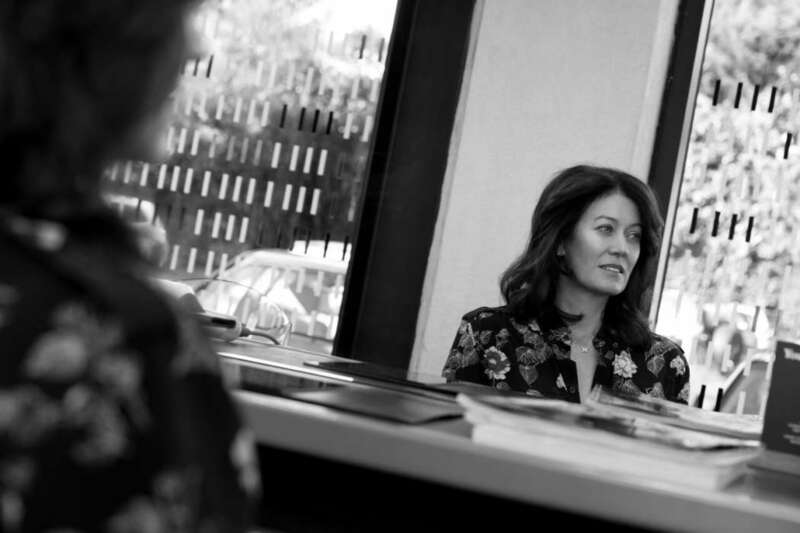 Interior Designer of Intext Design Jill Goatcher is the latest inspiring individual to be featured for ‘Five Minutes With…’ Jill is known for her extensive knowledge of design, and her understated elegance and innovative signature aesthetic. 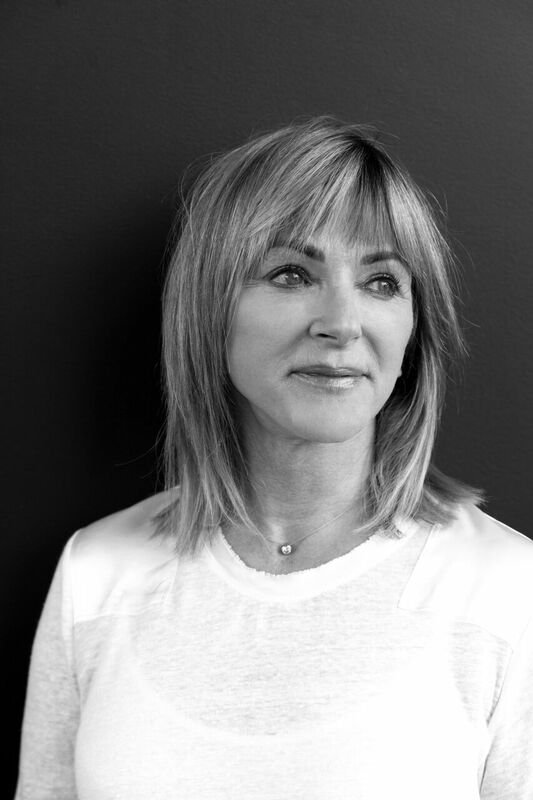 We spoke with Jill to find out how it all began, what her career highlight has been, her take on self-care and beauty, and her biggest piece of advice. The adage has never looked better. 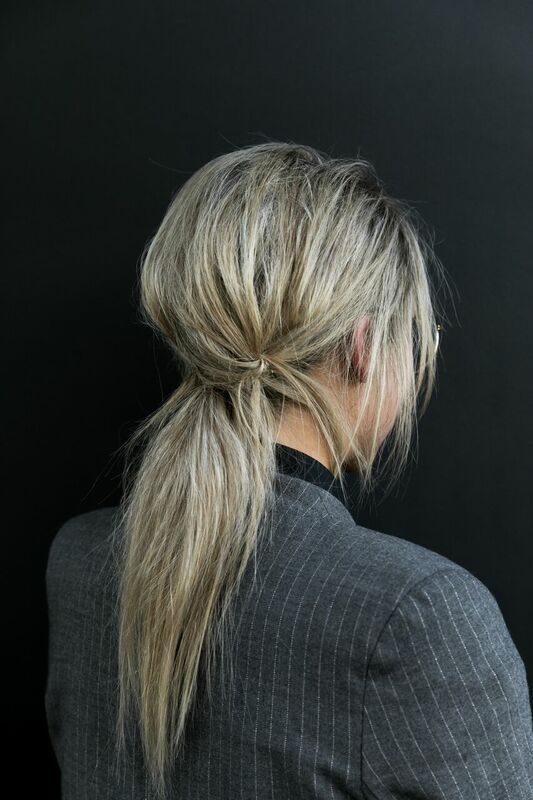 This low ponytail offers an undone look with plenty of movement and texture. Hair by Senior Stylist Jarah. 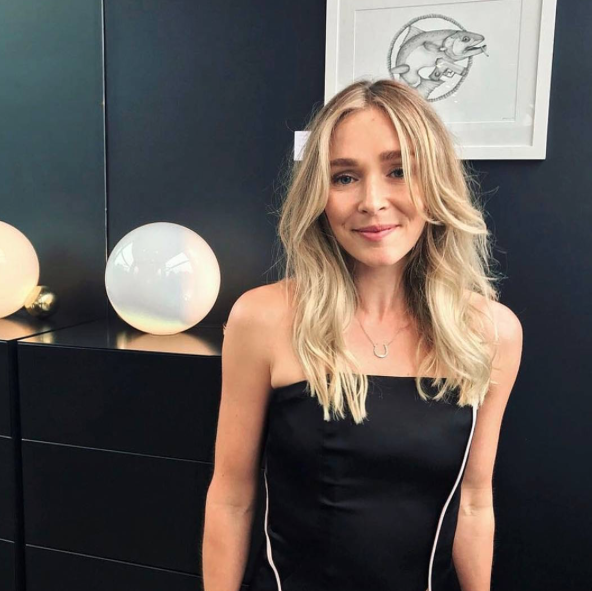 Five Minutes With Fleur Baker. 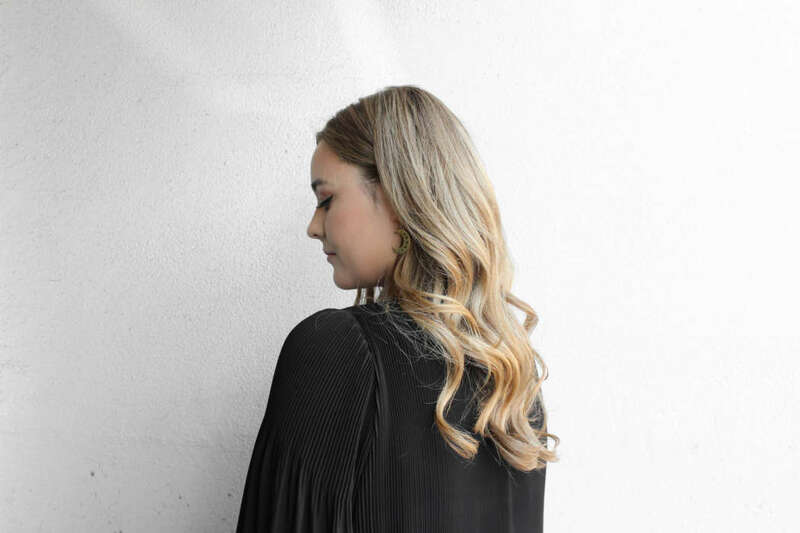 Our beautiful friend Fleur gives us her take on fashion, style and beauty. Gentle highlighting and a fresh cut for our friend Laura by Director Trish. A fresh blunt cut for our friend Georgia by Stylist Adrian. Sienna-worthy hair for our friend Gracie by Director Trish and Stylist Adrian. A 70’s inspired look for photographer Holly Burgess by Stylist Adrian. 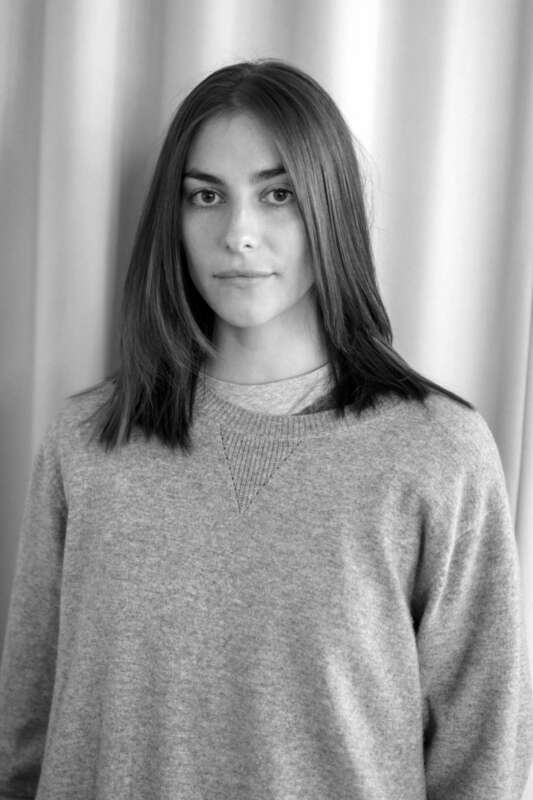 Our friend Fi of ‘Fiona Clare Beauty’ shares her beauty routine. Hair by Director Trish.